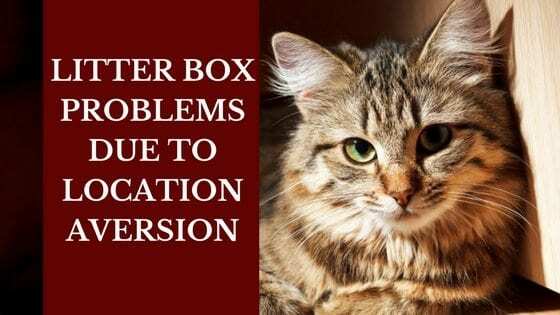 The location of the litter box can create anxiety for both the cat and the human. The human typically wants the box as far away and out of sight as possible. The cat, however, needs the box conveniently located. Since the cat is the one who has to use the box, you need to look at it from her point of view. Would you want to travel down two flights of stairs and then go out to the garage when nature calls? Probably not. Convenience is very important when it comes to taking care of personal business. This means don’t place the litter box close to the food and water bowls. It comes down to how a cat is hard-wired for survival. They eliminate away from their home in order to avoid attracting predators. Waste is covered as well for that very reason. When you place the litter box near the food it sends a mixed message and can create anxiety in the cat. 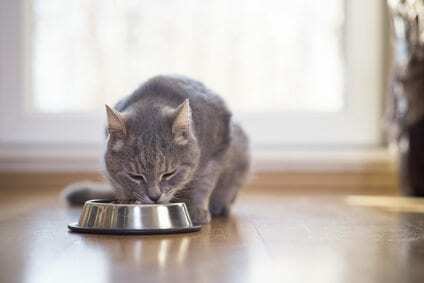 The reason this set-up can result in a litter box aversion problem is the cat can’t physically move the food and water to another location but she can take herself to another area in order to eliminate. Privacy ranks high on our list when we think about what we want in our bathroom facilities. 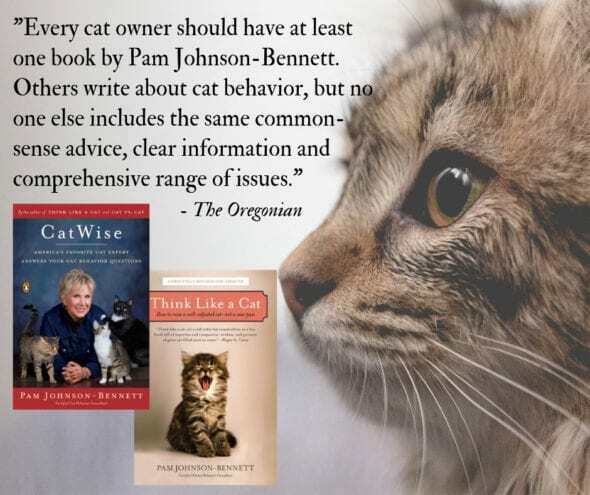 For a cat, however, the need for safety ranks higher than the need for privacy. When a cat is in the litter box, she’s vulnerable to being ambushed. This is especially the case in multipet households where there is any degree of hostility. Even if there isn’t hostility, one cat entering the litter box area can startle another cat who is in the middle of taking care of business.